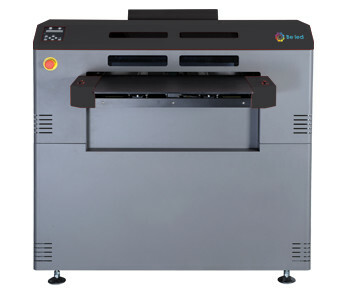 BeLed is a fast printer for small and medium object on a print area of 600x450mm and 300mm thickness able to print on different materials thanks to the UV Led technology. 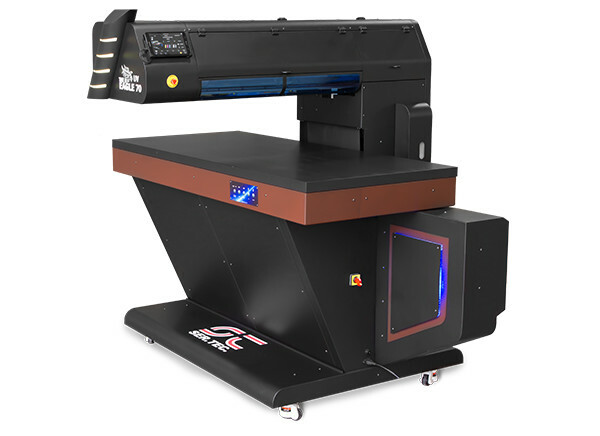 Both printer can print with CMYK, white and gloss to print on surface of any color and add special effects to your prints. 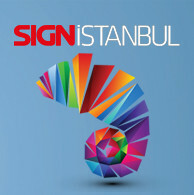 Come visit us at stand C-10 hall 11 from 04 to 08 October at SIGN Istanbul!